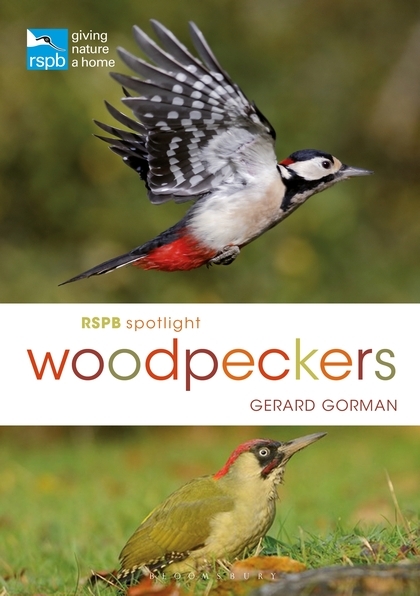 This title provides a close-up look at the lives of woodpeckers. Woodpeckers are fascinating birds, filling our forests with their unmistakable drumming, and capturing our imaginations with their incredible ability to drill holes in trees and their bright, colorful plumage. Three species of woodpecker are resident in the UK: the Green Woodpecker, often seen on lawns and in fields; the Great Spotted Woodpecker, a frequent visitor at garden bird-feeders; and the tiny Lesser Spotted Woodpecker, sadly now in decline. The Wryneck - which twists its neck "like a snake" when threatened - also passes through the UK on its yearly migration and has captivated people throughout the ages.